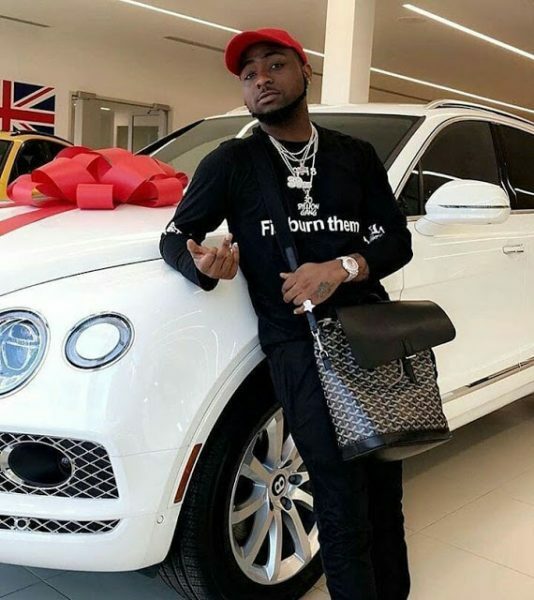 Gists COMPARISON: Davido's Bentley And Linda Ikeji's, Which Is More Costlier? Click To Know Now! COMPARISON: Davido's Bentley And Linda Ikeji's, Which Is More Costlier? Click To Know Now! went on a spending spree and added a BENTLEY BENTAYGA to his collection of cars, a luxury car whose starting price is below. 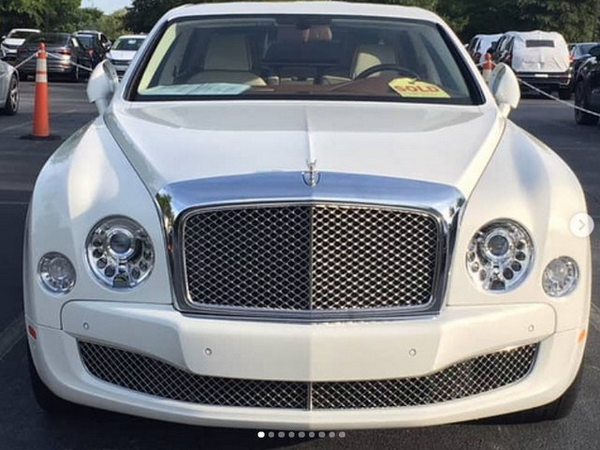 And recently another billionaire, Linda Ikeji, gave birth and also added a Bentley Mulsanne to her collection of cars, stating that she bought the car for herself and son,she said "Bentley Mulsanne! Push gift from Linda to Linda, Baby J, you are blessed,"
Meanwhile, today's topic is all about comparing the car of both billionaires, precisely thier Bentleys.